S02E10 – It’s Our Birthday! Leon and Brett celebrate the first birthday of Tune Me What? 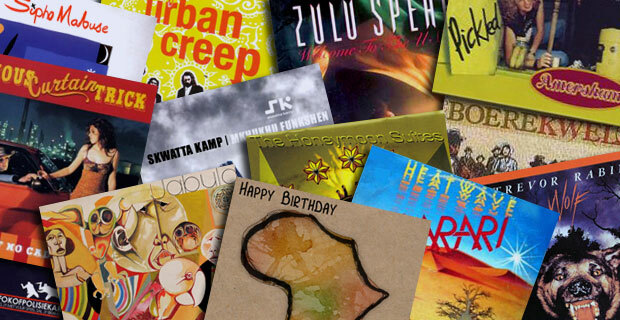 with a show full of party and celebration-themed tracks from South Africa. From sakkie-sakkie to hip-hop, the tjoons keep coming as the hosts clink their glasses to one year of yada-yadering about the awesomeness of South African music. 9 May 2014 EpisodeBrett lock, Leon Lazarus, Tune Me What?Tune Me What?